Minutes after 20 Aam Aadmi Party MLAs were disqualified from the Delhi Assembly, the party said they would approach the higher courts for justice. 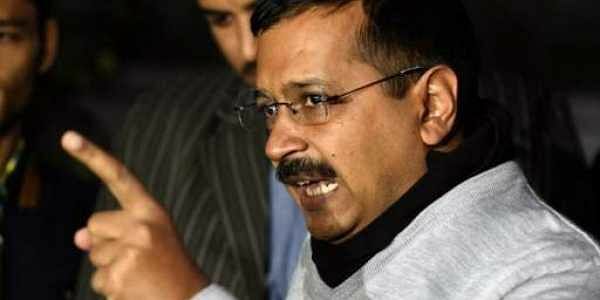 NEW DELHI: Minutes after 20 Aam Aadmi Party (AAP) MLAs were disqualified from the Delhi Assembly on Sunday, the party said they would approach the higher courts for justice. "We had hoped to go to the President asking him to give us a chance to present ourselves. Now we received this news. AAP will knock the doors of High Court and even Supreme Court if need be," Delhi Rural Development Minister Gopal Rai told ANI. Meanwhile, Alka Lamba, one of the 20 disqualified AAP MLAs, blamed Prime Minister Narendra Modi-led Centre for targeting the Opposition by using constitutional bodies and added that they would approach the higher courts. "Unfortunate that the President took the decision in such haste, without giving us any chance to speak. It is an act of Centre using constitutional institutions. We have trust in the judiciary. Doors of the high court and the Supreme Court are open to us," Lamba, who was Chandini Chowk MLA, told ANI. The MLAs, accused of holding the ‘office of profit’, were disqualified from the Delhi Assembly today after President Ram Nath Kovind approved the Election Commission of India’s (ECI) recommendation in the matter. “Having considered the matter in the light of the opinion expressed by the Election Commission, I, Ram Nath Kovind, president of India, in exercise of the powers...do here hold that the aforesaid 20 members of the Delhi legislative assembly stand disqualified from being members of the said assembly,” read a notification issued by the law ministry. Initially, the petition was directed at 21 MLAs, but one MLA, named Jarnail Singh, resigned to contest in the Punjab elections last year.